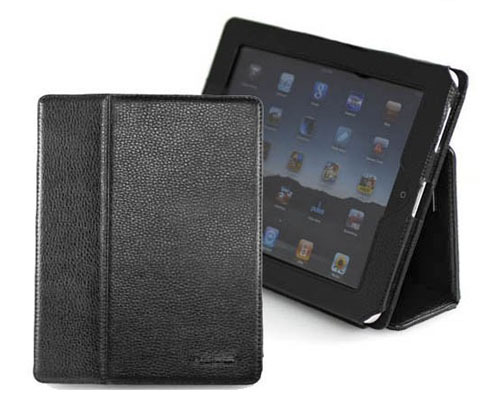 CaseCrown Apple iPad 2 Case is designed for the iPad 2. 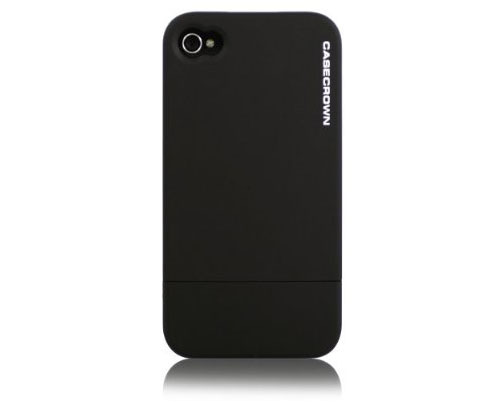 You can transform the case into a horizontal stand with the flip cover. A magnetic strip inside secures the device and instantly wakes up the iPad 3 when opened. All ports and control are accessible.